This article has been provided by tax experts Tax Insider. Demand for new homes has never been greater and many homeowners with large gardens are finding that they can release capital by selling part of their garden to property developers or even build the property themselves. Whether the project is viable will be dependent on a number of factors, not least one of which is the tax position on the sale of the land. 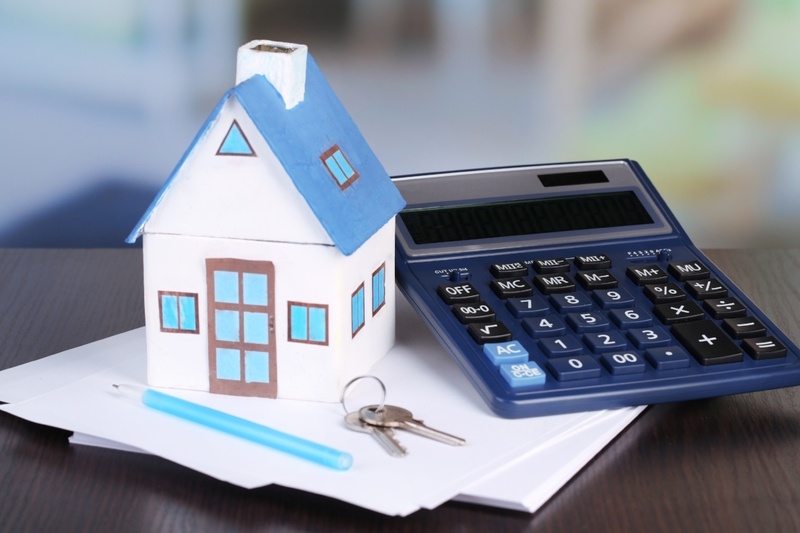 Capital Gains Tax (CGT) will be the usual tax concern under such a project but in certain circumstances income tax may also be charged, as well as there being the potential of stamp duty land tax, VAT, and even inheritance tax complications. Most owner occupiers are not liable to pay CGT on the sale of their main residence as any gain is covered by s222 to s226 TCGA 1992 "Relief on disposal of private residence". However, the relief is not automatic and there are restrictions not least that the sale must be of a "dwelling-house or part of a dwelling-house which is, or has at any time in his period of ownership been, his only or main residence" (s222 (1a)). Also, the sale must be of "land which he has for his own occupation and enjoyment with that residence as its garden or grounds up to the permitted area" (s222 (1b)). Unfortunately there is no legal definition as to what constitutes a "garden" or what is meant by "enjoyment" of the residence. HMRC's guidance HS 283 "Private Residence Relief" attempts to give some advice such that in their opinion a "garden" should serve "chiefly for ornament or recreation" i.e. that the area must be dedicated to plants or fruits and vegetables for domestic use only. If the land can be deemed to be a "garden" then there is a further restriction that the whole area (inclusive of the site of the main residence) must be less than 0.5 of a hectare (i.e. 1.23 acres). The area may be greater if HMRC agree that a larger area has been required for the reasonable "enjoyment" of the residence. The question is whether the house requires the land rather than whether the owner requires the land. In any such decision the role of the District Valuer is crucial. To succeed in a claim, it needs to be shown that the area has been used as an integral part of the garden. Evidence to support the claim should be presented (e.g. photographs of the garden in use). As ever with this type of claim each case must be taken on its merits. For more free landlord tax saving strategies, visit the Tax Insider website. Tax Insider, a UK leading tax information publisher, provide tax saving articles that guide you through the complexities of the tax world and how you can maximise your profits from all aspects of your property. Ever popular, Tax Insider continue to be a valued contributor to the Martin & Co blog. Their website is www.taxinsider.co.uk.